This guitar wants to be played and admired! 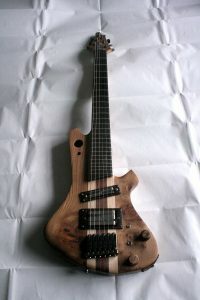 The Hannes bribge from Schaller, gives massive, natural sustain, combined with the unusual Lace Alumitone pickups, for a diverse but versatile sound. 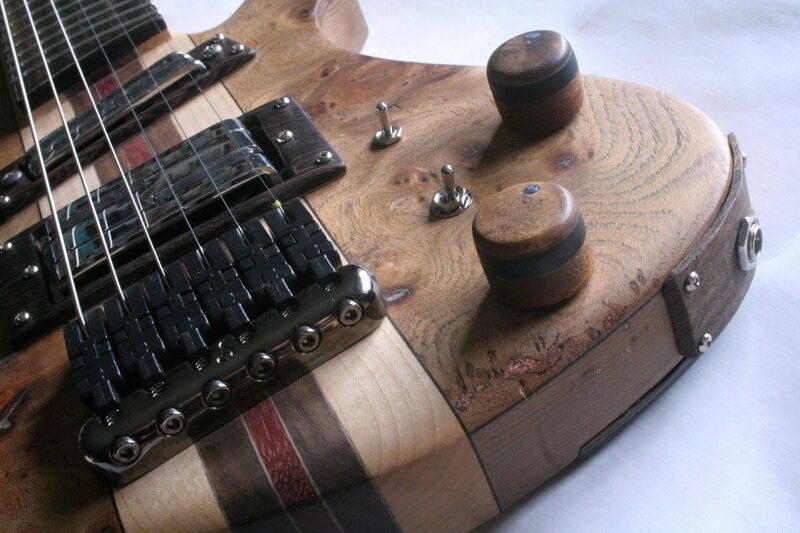 The body wood on this guitar is piece of Catalpa aged around forty years. 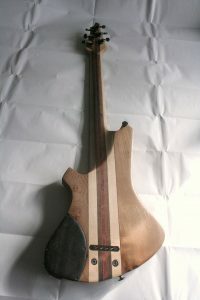 This wood is full of character with a long history in far eastern instrument building. Boost switching between 250k and 500k CTS pots.